Our Ice Wrap makes you and your ice packs mobile, by letting you wear them for extended periods of time, offering cold therapy relief for sore backs, knees, small joints, or bruises and sprains. With our ice wrap, you can walk around, drive, and go outside. 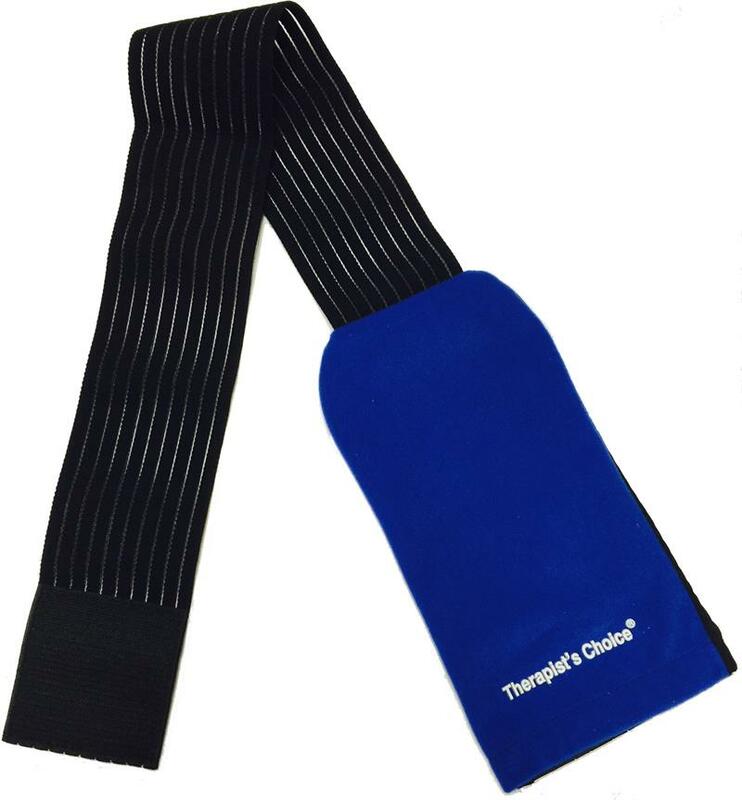 The wrap consists of an elastic band and pocket to hold the ice pack: with a smooth fleece outer layer for insulation and comfort, and a mesh inner layer to promote cold transfer. 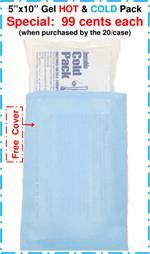 Simply insert the frozen ice pack to make it a wearable, portable, mobile wrap and you are no longer tied to your home or couch. The elastic sticks to itself as well as the outer layer, so it fits all body parts up to 57 inches!